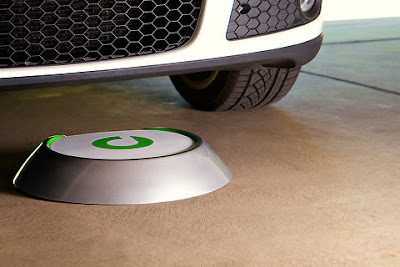 The Hertz Corporation and Hertz Global EV are implementing the first wireless charging system for electric vehicles (EVs) in the car rental industry. Hertz has the most diverse fleet of EVs for both rental and carshare. Plugless Power™, developed by Evatran™, offers inductive power transfer wireless charging, which has been used in electrical transformers for more than 100 years, Plugless Power streamlines the charging of electric vehicles by eliminating the cord and the plug. In addition to aftermarket distribution, Evatran is currently working with automotive manufacturers to integrate the Plugless Power technology into mass-market EVs as a factory or dealership option.